$9,9 billion external debt, a social and economic justice coalition has recommended. Last month, Finance and Economic Development minister Patrick Chinamasa announced the setting-up of a Zimbabwe Debt Management Office (ZADMO) to maintain a comprehensive and credible computerised database of all public and publicly guaranteed external debt. Chinamasa said the sweeping reforms would also see the Ministry of Finance as the final signatory in all loan contractions by parastatals and local authorities. In an analysis of the reforms to curtail loan contraction, the Zimbabwe Coalition on Debt and Development (Zimcodd) said to find a lasting solution, national public debt audit would bring to the surface the “origins, structure and legitimacy, how much is owed to who, growth and impact of loans on social and economic development”. “Zimcodd therefore calls for the Zimbabwe Parliament to immediately set up a Public Debt Commission to conduct an official audit before any debt relief mechanism can be considered,” it said. Zimcodd said the government should focus on domestic resource mobilisation and plugging “of illicit outflows through high levels of corruption, tax evasion and tax dodging in the extractive industry, particularly the mining sector”. Zimbabwe’s huge debt has militated against the country’s capacity to attract lines of credit needed to reboot the economy. The country has no capacity to repay the loans. Zimcodd said it was concerned by Chinamasa’s proposals to promote the principle of vesting the power to borrow in a single authority as the move was unconstitutional since it violated section 298 (Principles of Public Accountability) and section 299 (Parliamentary Oversight of State Revenues and Expenditure) of the Constitution. “The executive must ensure that Parliament must at every opportunity be afforded space to exercise its oversight role in all State revenues and expenditure as stated in section 299 of the Constitution,” it said. It said the composition of the proposed External Loans and Domestic Debt Management Committee (ELDDC) was not adequate as it marginalises the public by only including the central bank governor, Treasury permanent secretary and the Attorney-General. Zimcodd said Parliament, through portfolio committees, and civil society organisations that are working on debt and economic justice should be included in ELDDC. THE single biggest challenge to efforts aimed at setting Zimbabwe back on a sustainable path to economic recovery and growth after a decade of recession to 2008 is lack of access to affordable medium and long term funding. 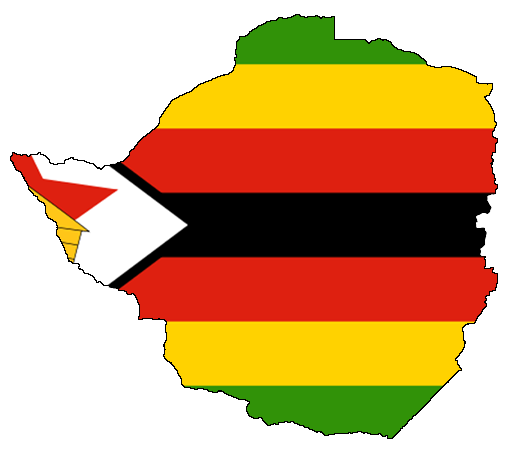 Zimbabwe faces a peculiar situation where it has to deal with a multiplicity of problems including power deficit, external competition, high cost of labour, utilities and raw material scarcity as it battles to bring the economy back on the rails. Economic analysts believe that no matter how brilliant Government policies will be, without access to reasonably priced long term finance economic will not succeed. Billions of dollars are required to rehabilitate and put new infrastructure from water and sanitation to roads, airports, railway lines, power stations, electricity transmission lines to industrial machinery and equipment to enhance productivity. Other productive sectors of the economy namely agriculture, mining and tourism equally require significant funding to escape the quagmire of the decade of recession. While the economic problems are varied and distinctly separable, the bottom line is that their size and magnitude has been fermented by lack of access to affordable medium to long term funding especially after dollarisation of the economy. The scenario has constrained the country’s capacity to regenerate its productive capacity. One of the questions that have popped up is whether it is not possible to vigorously pursue innovative ways to enhance domestic liquidity mobilization to support productivity with as much as US$3 billion thought to be speculating informally. This is not however to underestimate the amount of money required to revive the economy. Infrastructure alone, according to the African Development Bank needs US$14 billion, agriculture US$2 billion annually, industry US$2,5 billion for retooling and mining requiring US$5 billion to US$7 billion over a 7 year period. It should be noted that building confidence in the country’s financial system will be key to efforts Government will undertake to mobilise domestic resources considering the critical intermediary role of banks in oiling economic activity. Apart from exports the other source of liquidity would be foreign direct investment. But due to Zimbabwe’s perceived risk profile, this has not worked despite the Southern African region having received over US$10 billion in FDI in 2012. Whereas under normal circumstances Zimbabwe like many other members of multilateral lenders could also turn to global lenders for funding assistance the avenue is shut out as the country is not eligible due to arrears from previous loans. 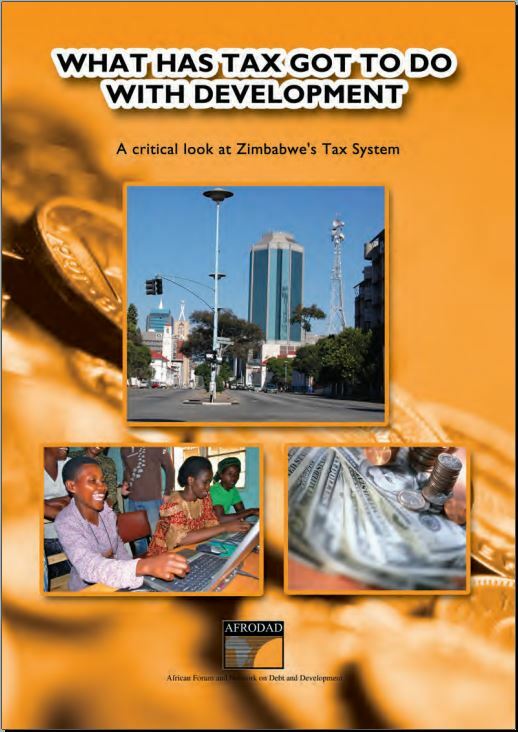 Further, most other bilateral lenders take a cue from the International Monetary Fund and the World Bank that obviously are controlled by Western countries with which Zimbabwe currently does enjoy very cordial relations since the fall out in 2000 when it redistribute whites occupied land to majority blacks. It means Zimbabwe might not be getting any funding from Bretton Woods institutions and related lenders remote controlled from the West for as long as it will also not be able to freely deal with the countries minus the economic embargo. But with such a scenario, Finance Minister Patrick Chinamasa has pleaded with the global lenders to at least consider shifting from insisting on the country clearing its arrears first before being eligible for low priced long term funding once again. But without ruling anything out, this remains a tricky issue.